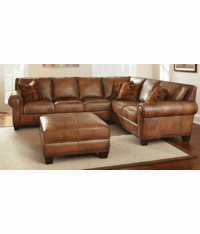 Offering Quality Rustic Furniture Online Since 1999! 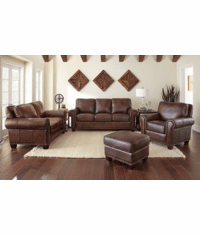 Add style and comfort to your home with this beautiful rustic leather sofas, love seats, chairs and ottomans, from our rustic leather upholstery furniture collection. 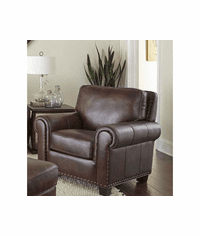 All items are constructed using 100% top-grain leather to last a life time. 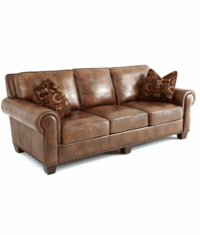 Features include leather seating with leather split hides on sides and back. 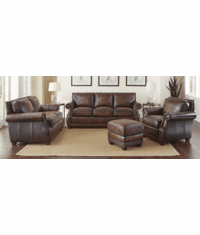 Eight-way hand tied spring foam and high-resiliency foam seating with pocket coils adds to comfort and durability of the piece. 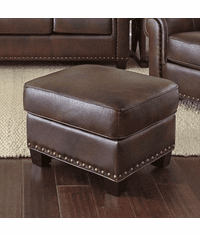 Feathers, fiber, down seat cushion topper for added comfort and removable seat and back cushions for easy cleaning. 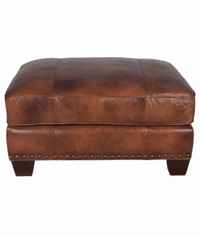 Each leather item has antique nailhead trim with solid wood accent legs. 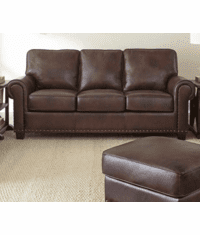 All leather items are made in china. 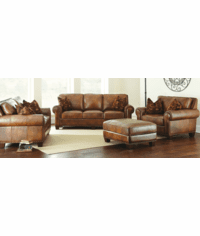 You can choose any combination or size and save on any rustic leather set, call us toll free 1-877-671-0157 for price and additional information. 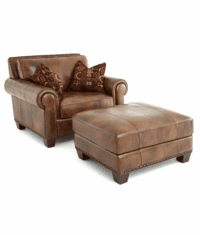 **NOTE: All rustic leather furniture are handmade and unique to give a one of a kind look. 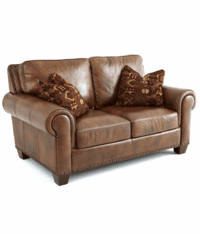 Imperfections will exist in appearance, texture, size and/or finish. Plus, the color shade of each piece may have slight variation, because they are made with natural products applied by artisans and lighting condition of the image taken, the actual finish will vary in appearance from any examples shown. If you have any questions, please call us toll free. 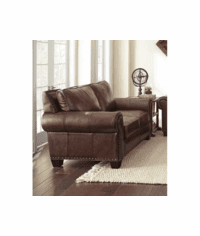 "Your Rustic Leather Upholstery Furniture Store"